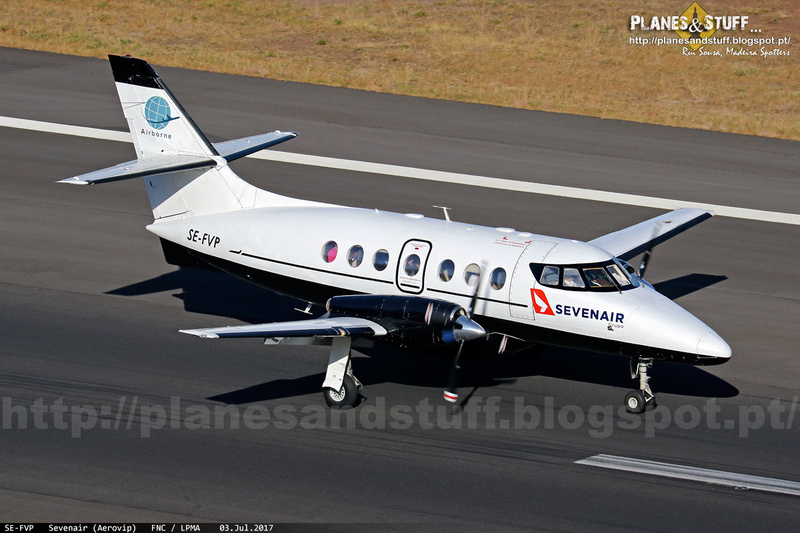 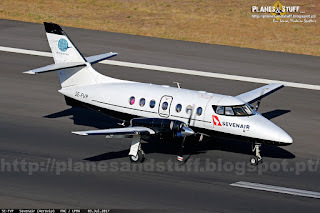 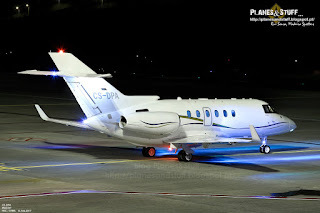 In February made the firsts (and only) shots to Hawker 900XP of Madjet after its complete refiting. 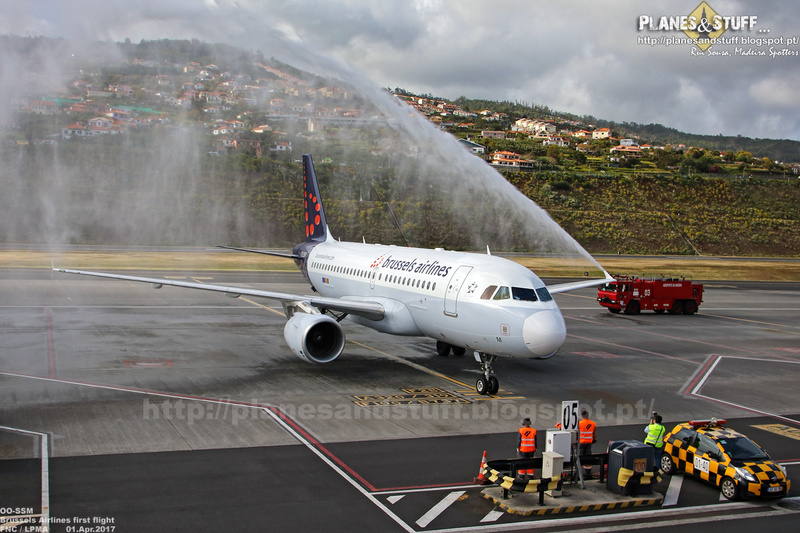 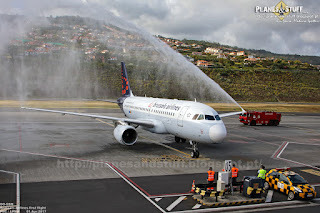 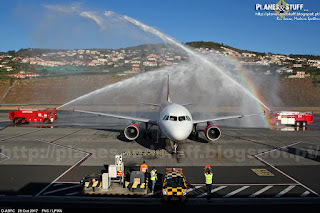 A319 OO-SSM being received with the water salute on the airline's first flight to Madeira. 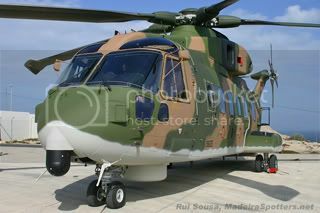 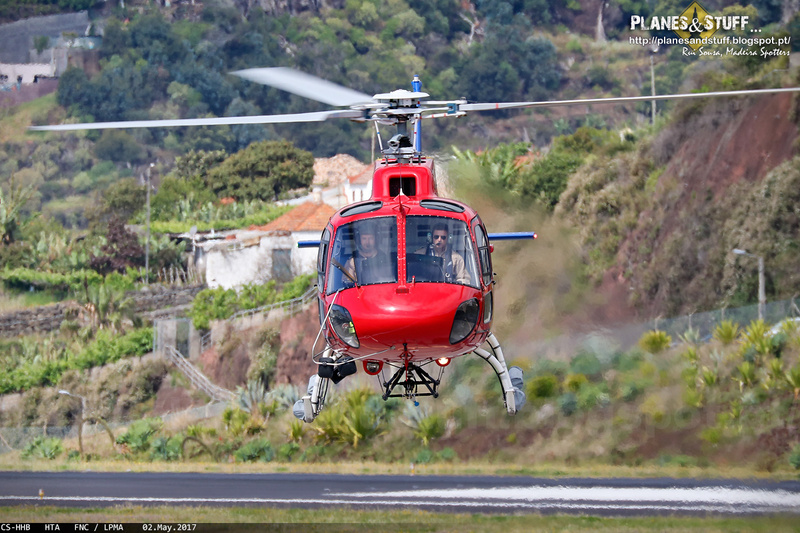 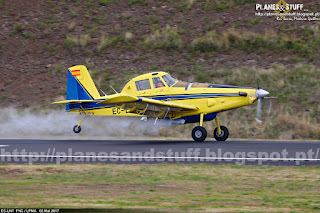 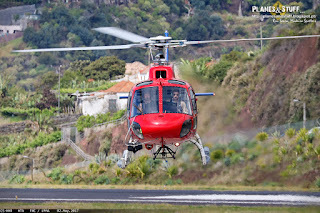 The Helicopters were operated by HTA (CS-HBB made the tests and the other remained on backup). 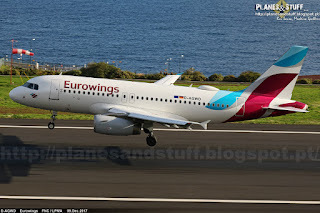 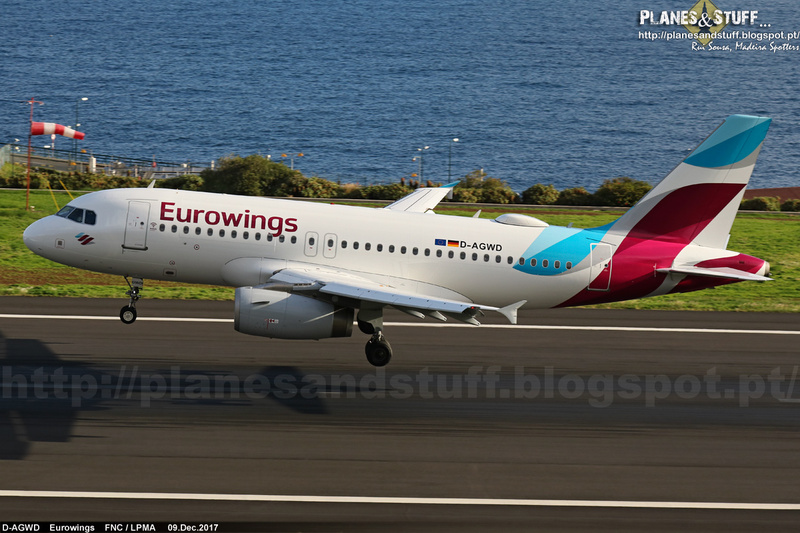 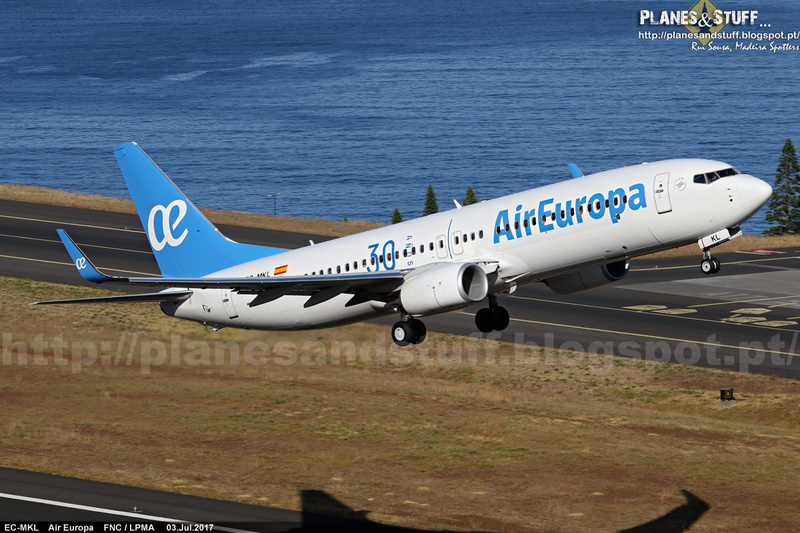 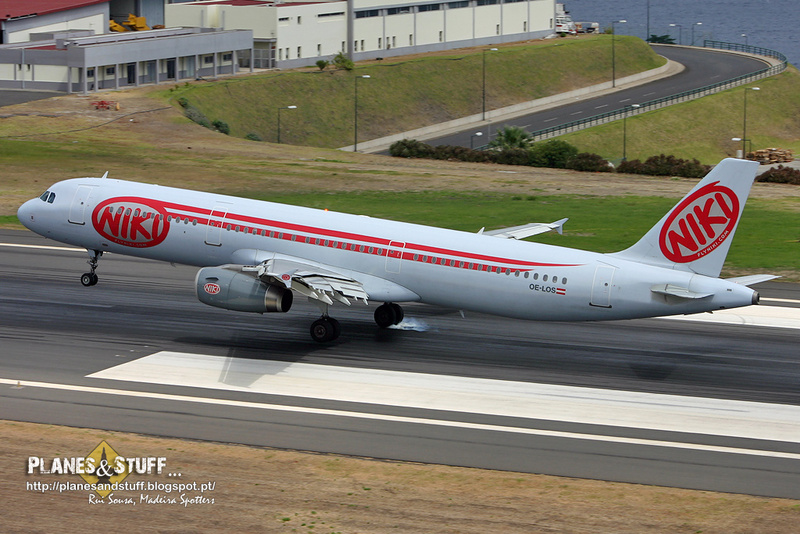 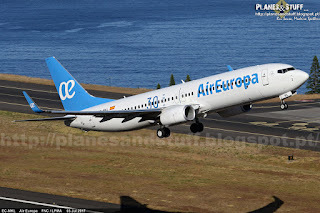 In June we had, for the first time, Air Europa's B737, with a series of charter flights from Spain. 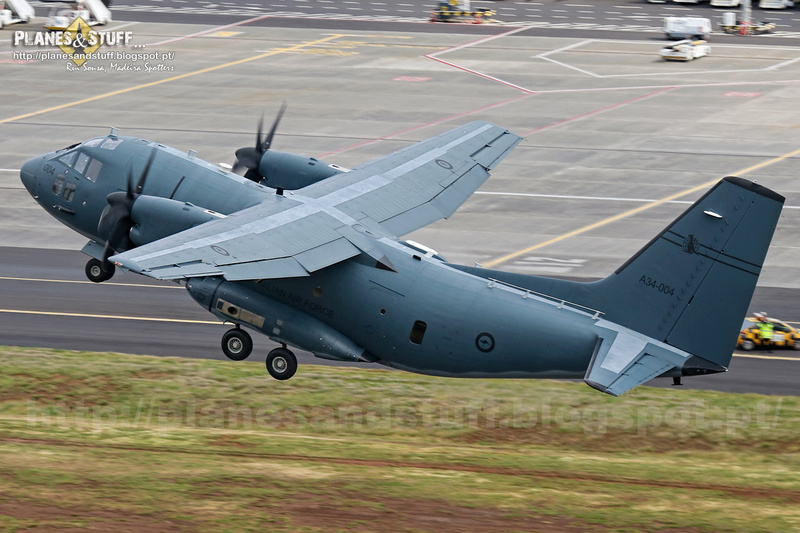 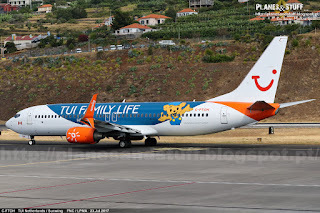 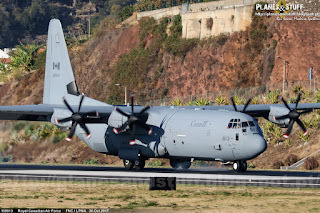 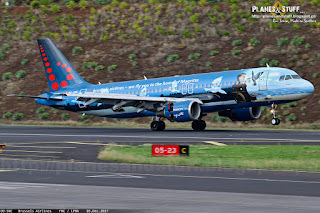 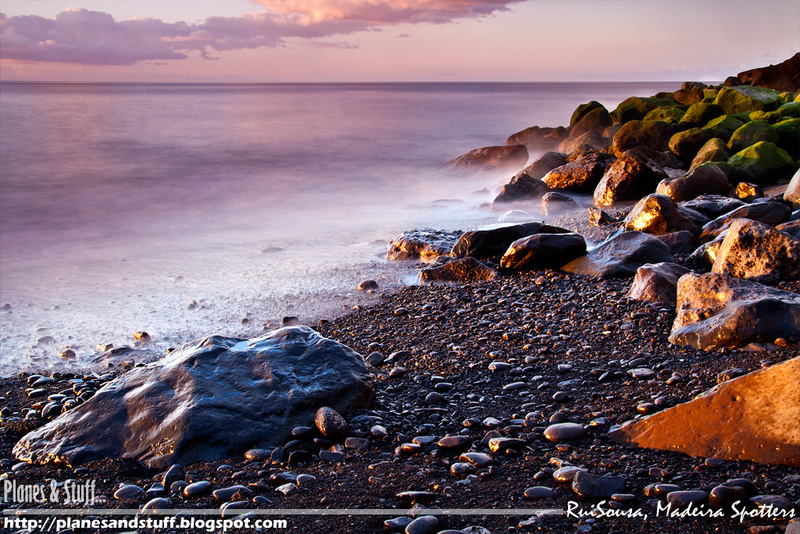 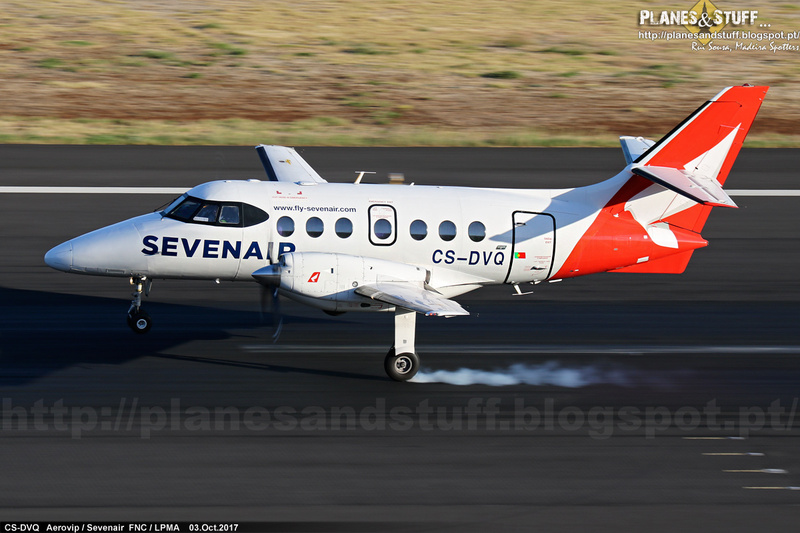 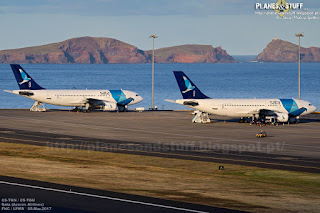 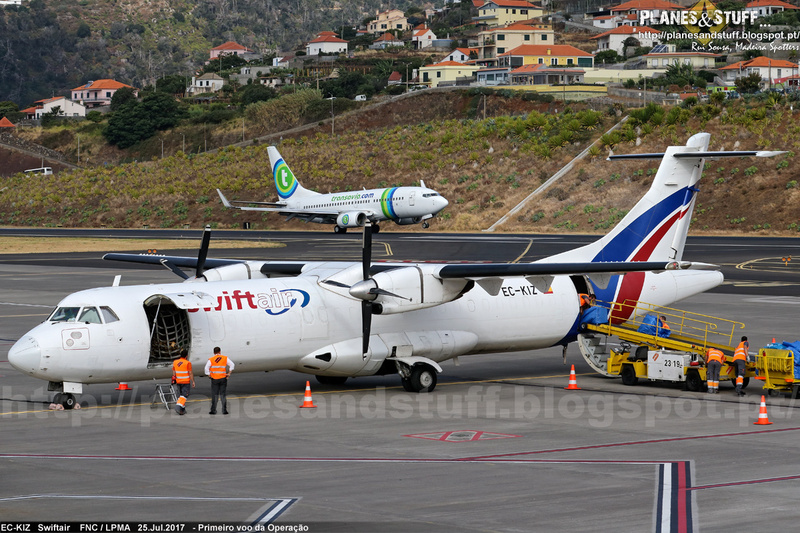 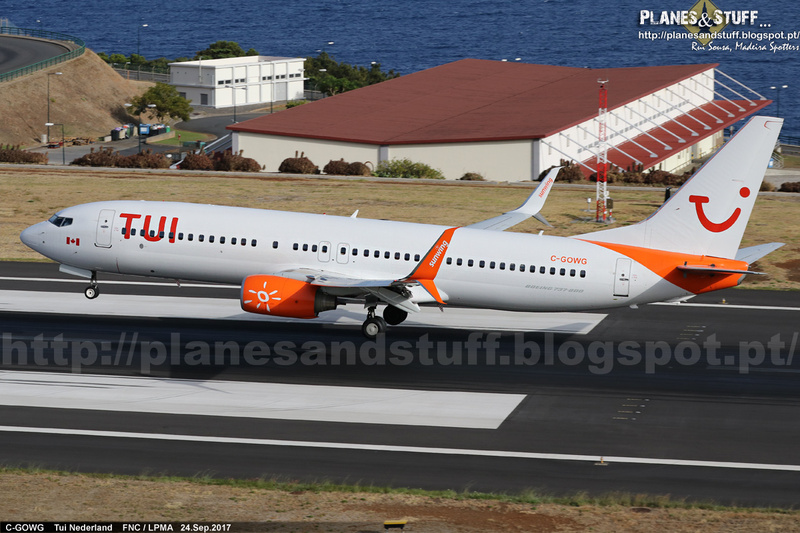 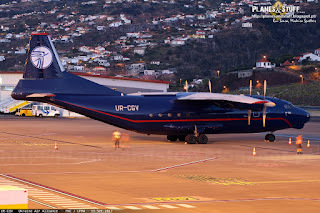 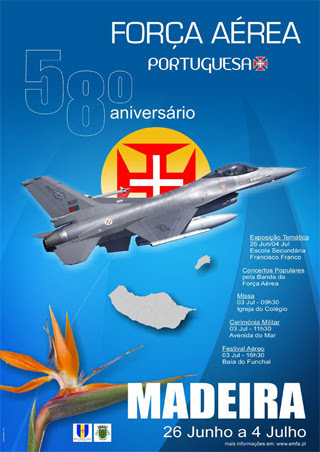 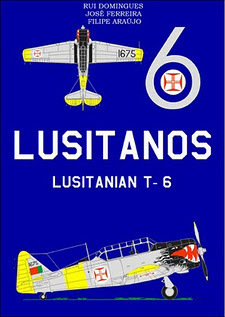 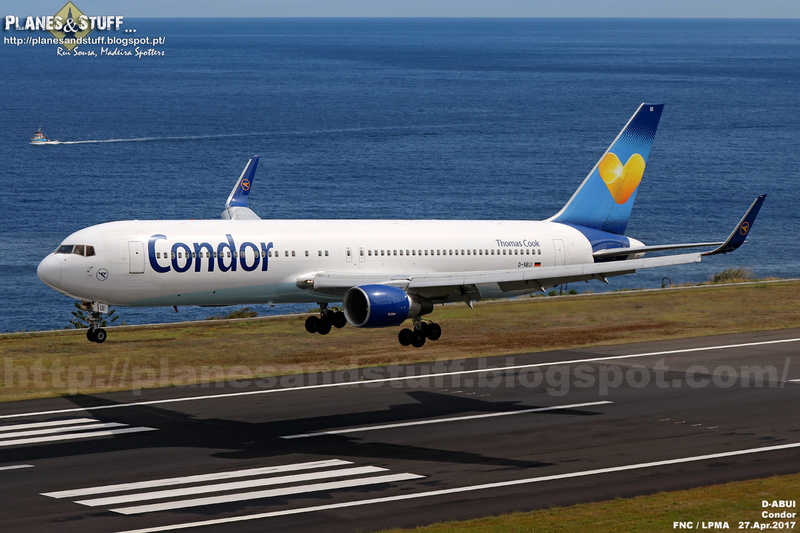 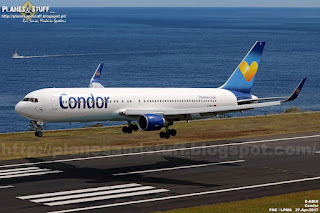 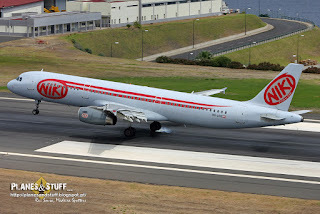 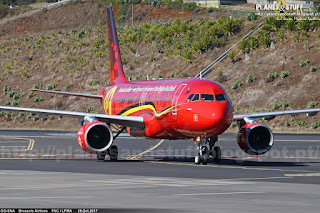 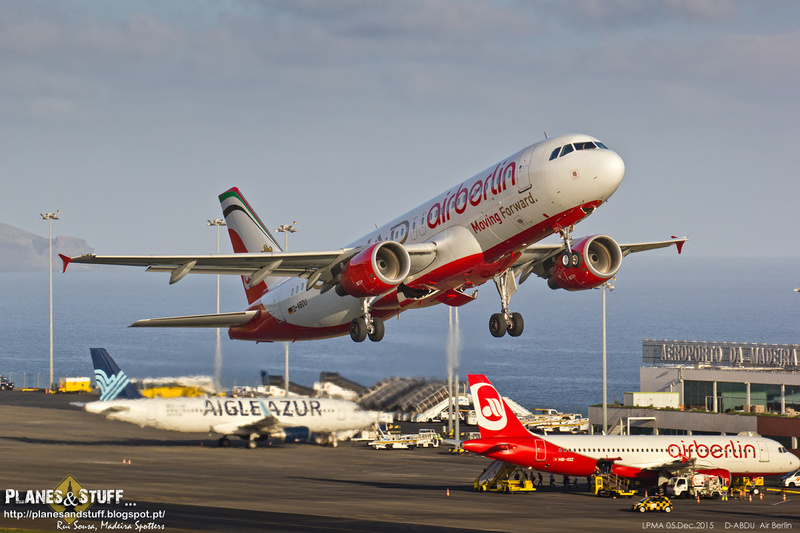 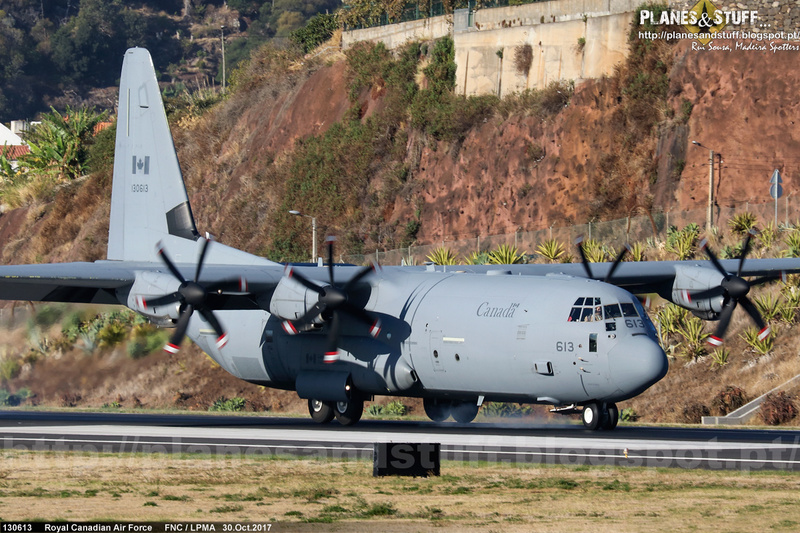 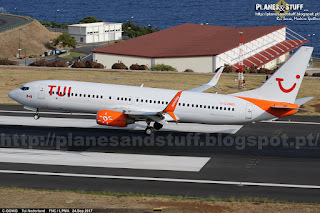 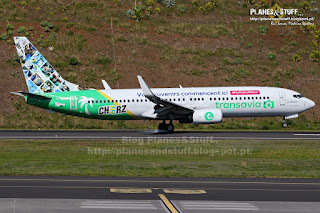 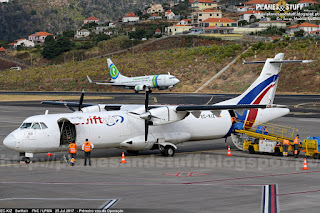 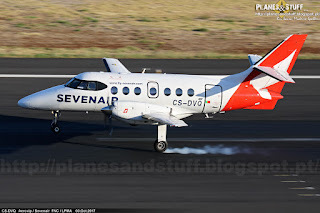 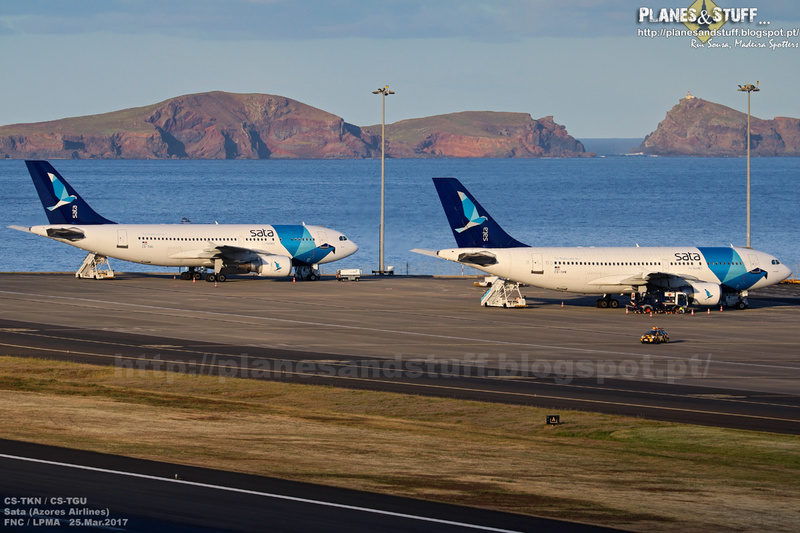 Still on July, Madeira got finally the return of the daily cargo flights from / to the mainland (Lisbon). 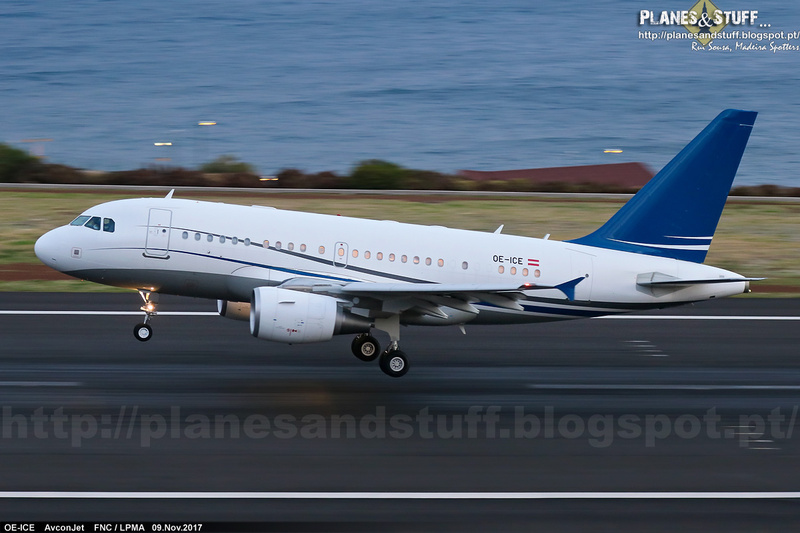 There was another premiere regarding the UEFA championship but didn't manage to get it...an A319 of the Bulgaria Government. 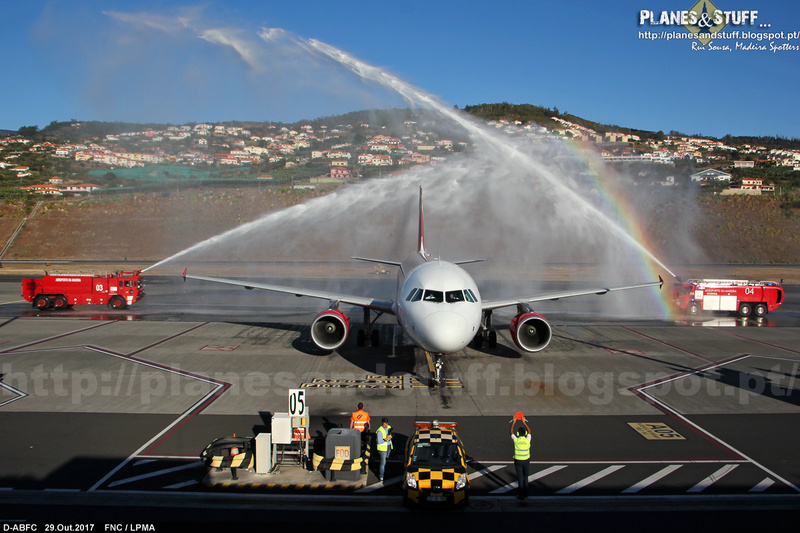 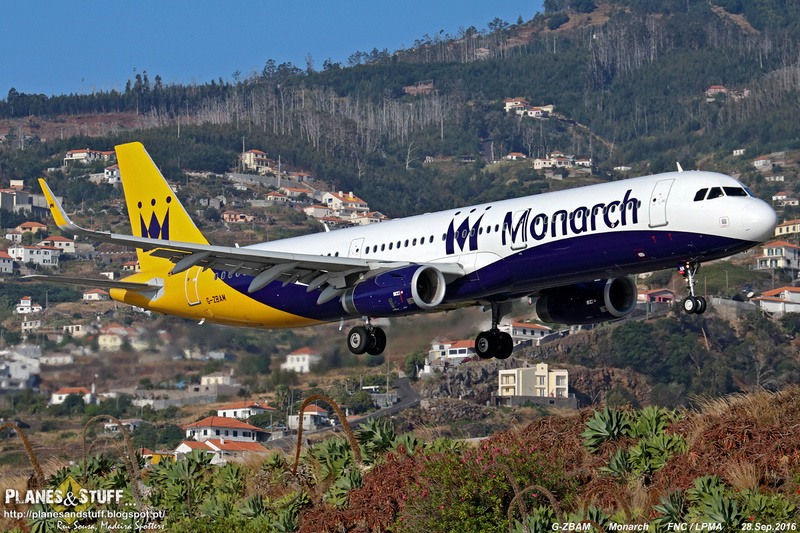 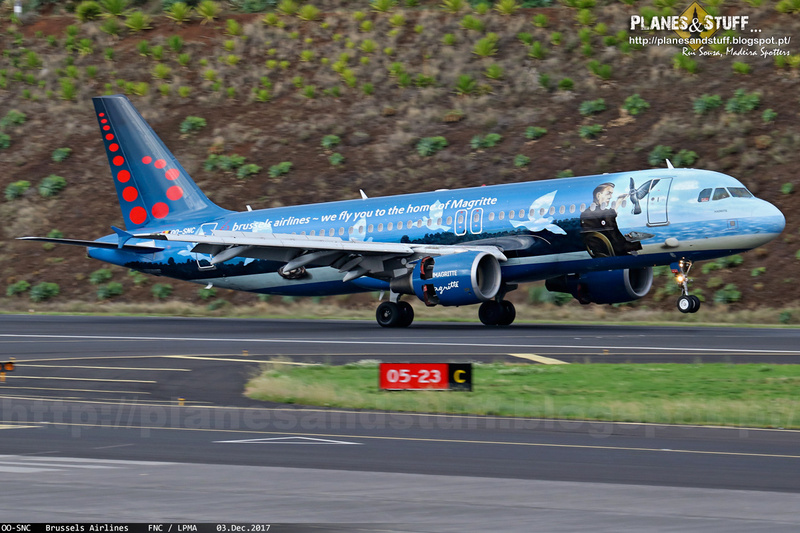 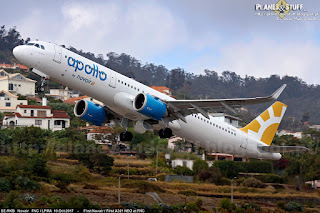 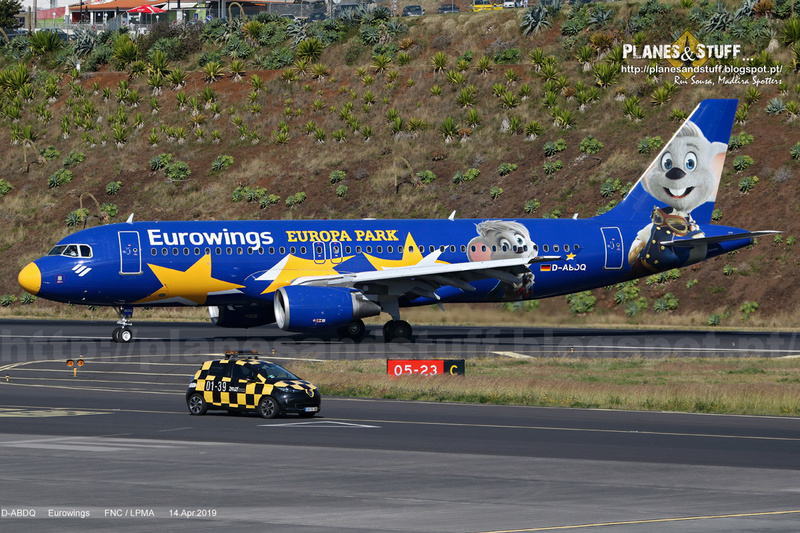 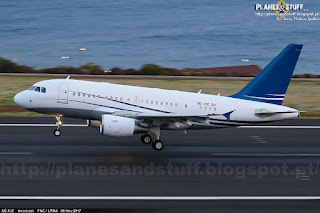 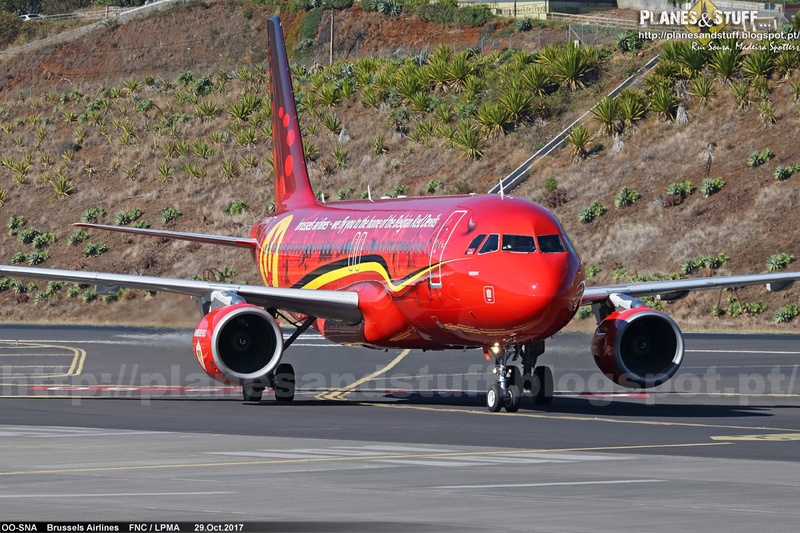 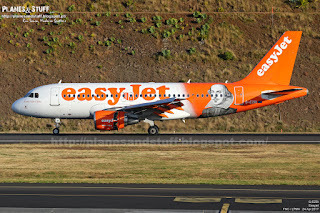 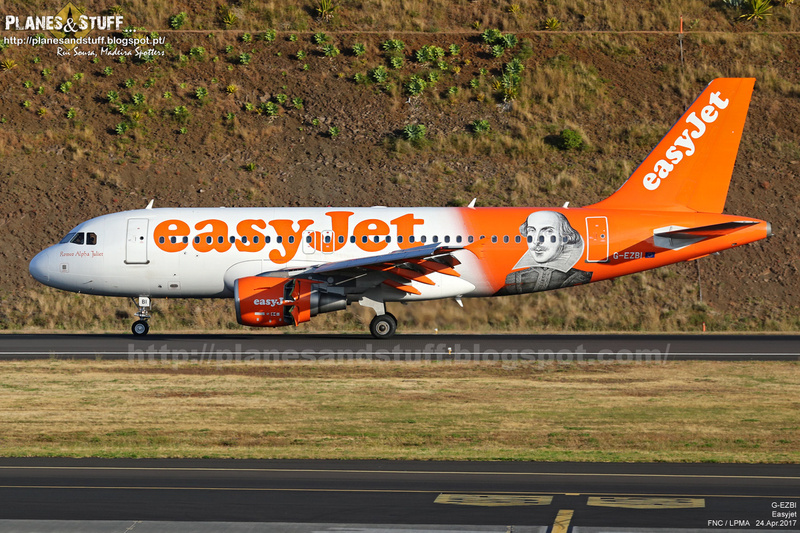 In November, a special present...the second ever A318 at Madeira. 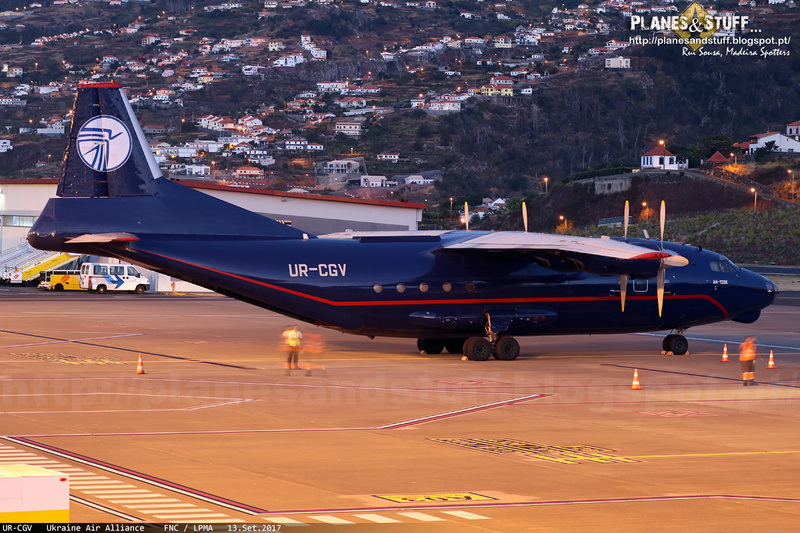 An Austrian CJ OE-ICE that arrived almost at night.